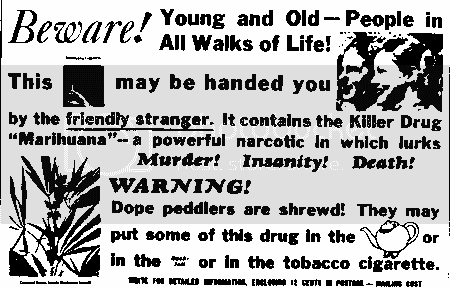 also you know of any yo-yo cokps going on in victoria any time soon?? Other than that, ordering from overseas sites is usually the norm. 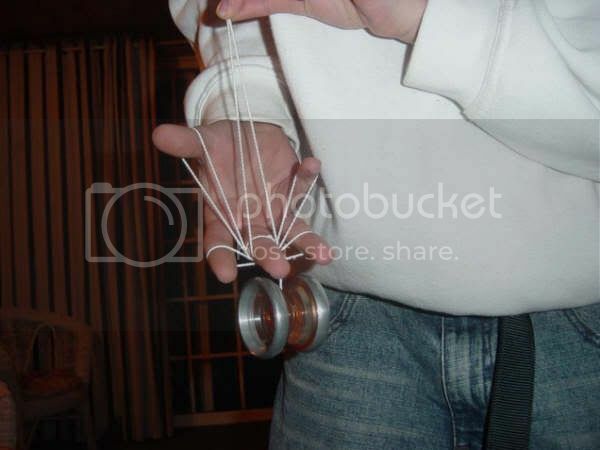 Not sure about meets in Melbourne, you might try posting in the yo-yo events section and see if anyone responds. dude if your in melb i might be able to have a throw with ya sometime. hey how are ya? thanx for dropping by to our humble forum, hope to see you becoming a regular here. ive just started basically. i really enjoy doing picture tricks. any way yea i really wanna go and spectate in a comp just so i know what goes on on them things before i eva compete. aus_yo wrote: any way yea i really wanna go and spectate in a comp just so i know what goes on on them things before i eva compete. I made a pikachu a little while back... i cant remember it now tho. why didnt you teach me that at nats mark??? WHY WHY WHY!!!! -= sk!p =- wrote: why didnt you teach me that at nats mark??? WHY WHY WHY!!!! i wanna do a dope leaf! so is there any other coms besides nats in australia at all? There haven't been any competitions in the last few years that I've heard of, besides Btron's backyard contest. There isn't really enough of a crowd in each state to make it worthwhile holding regional events. Hopefully over the next couple of years we can entice all the players out of the woodwork and encourage others to pick it up so we can get things happening on a state level prior to champs.